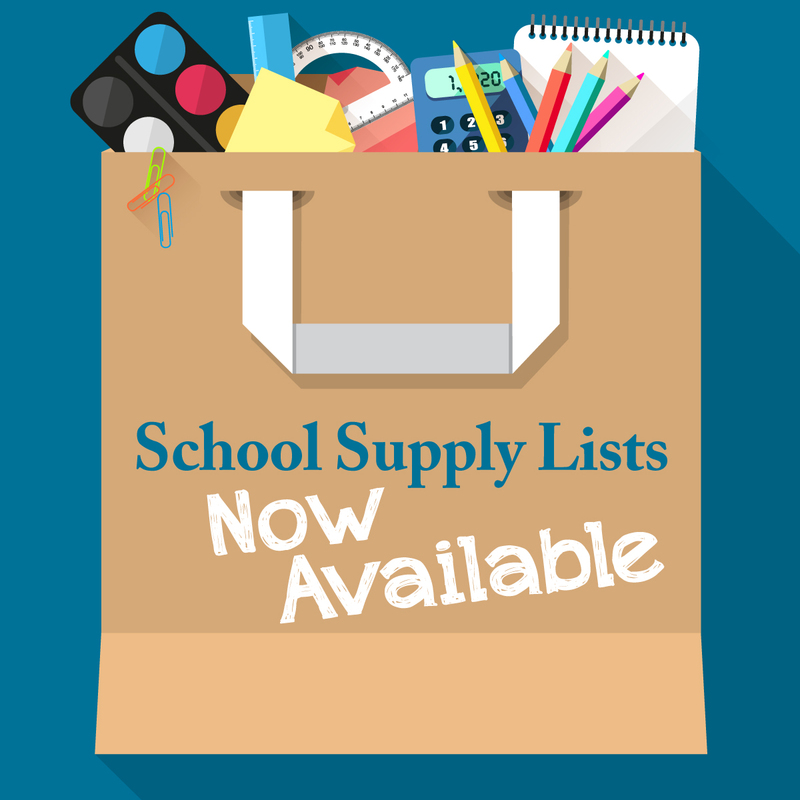 Are you in charge of sharing your school’s supply lists with parents? 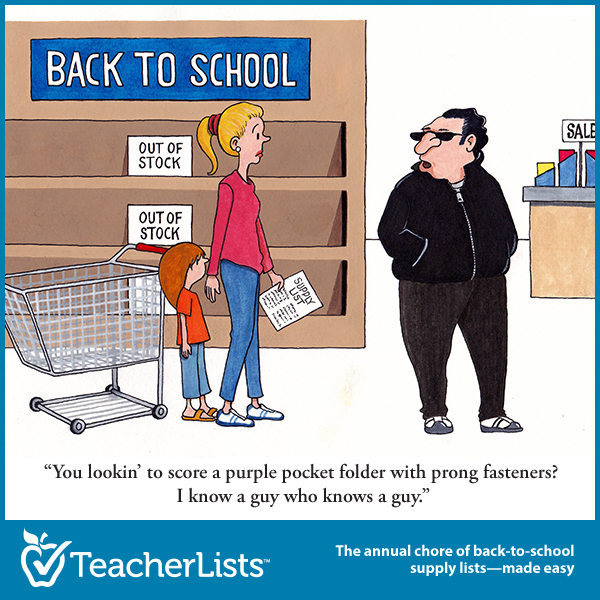 Once your supply lists are posted, TeacherLists makes it easy (and even fun!) to spread the word so parents know where to find them. Just choose the sharing method that best fits the way you communicate with parents! Or you can hyperlink to our of our graphics! Great news for schools using Remind—TeacherLists now has a “Share on Remind” button, so you can share your school supply lists through Remind as soon as they’re posted. You’ll see it as it’s own button at the top of each supply list. 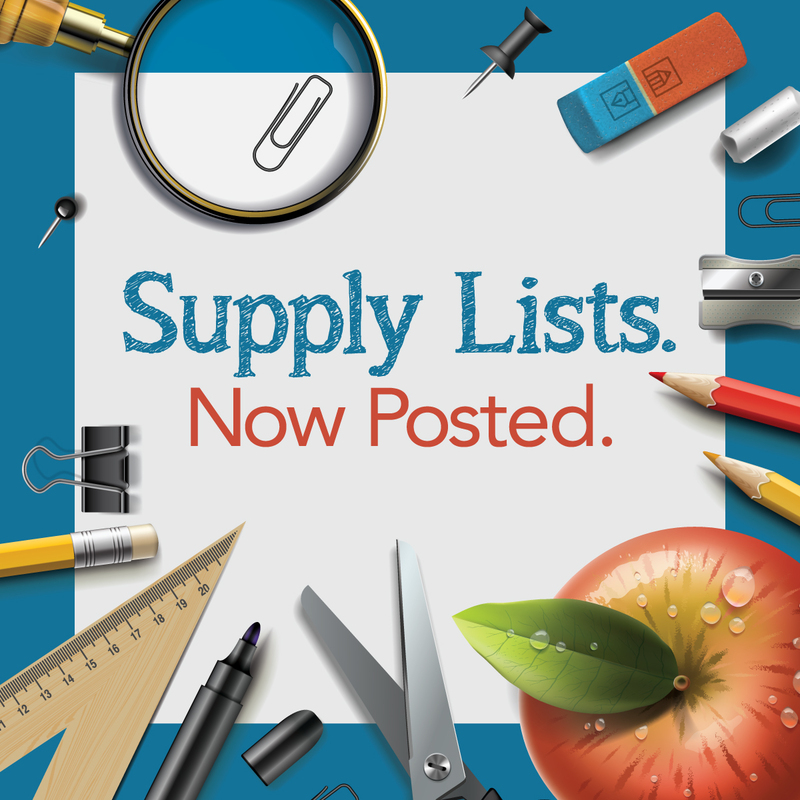 Easily share your supply lists via email to keep parents informed with our premade email templates. Let everyone at your school know why TeacherLists is the new platform for your school with our premade flyers. Check out our quick tips on how to use TeacherLists with your EdTech and messaging apps! Use our colorful graphics and GIFs on Facebook and Twitter. We even have funny cartoons ready to share across social platforms! On TeacherLists, all supply lists can be viewed and printed in Spanish with one click. We even have fun banner links translated for your school website. Now you can share your lists with Spanish-speaking parents in their language. Ready to share your lists with parents? Simply login to view them now.